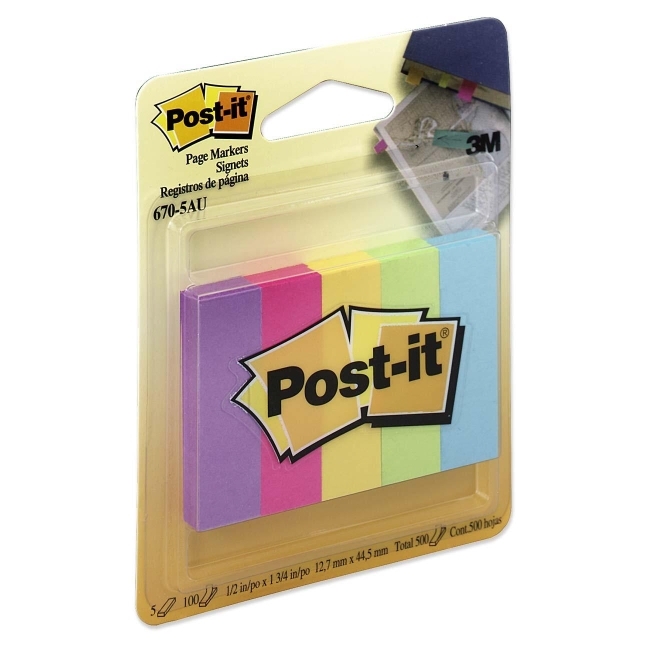 Post-it Page Markers make it simple to mark, flag or highlight important information. Colorful page markers are easy to spot and easy to write on. 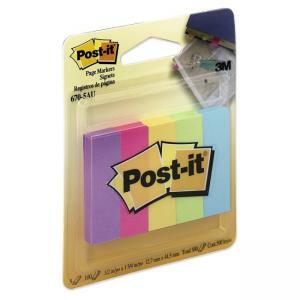 Page Markers stick securely and remove cleanly for no document damage.